When the temperature changes then expansion and contraction of bricks occurs in the structure and that cause cracking in the building. This happens, in case of no provision of movement joints in the structure during construction. Movement joints are provided in the strategic locations of the structure for minimizing the movements that occur due to variations in temperature, shrinkage, settlement and creep. How effective movement joints are? It’s all dependent on joint locations. Movement joints split the structure into a number of separate sections. It starts above the ground level and passes through the whole structure in one plane. Movement joints should be in a location where structure is as a framed structure on both sides i.e. On the left and right side of the specific joint. 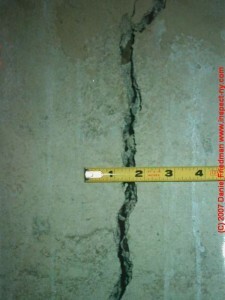 Sometimes movement joints are also required for places where there is a variation in the height of the structure. 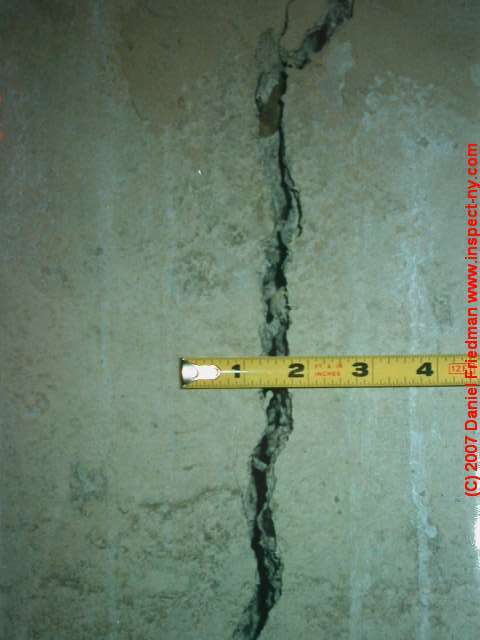 In case of reinforced concrete structures, minimum width of movement joint should be 1inch and it should not be more than 2inches. Same joints are provided with an interval of 45- 50m in both longitudinal and transverse direction. 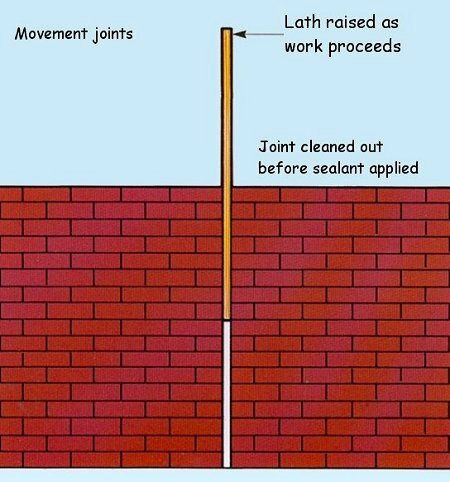 Additional joints are also provided in case of slabs that are exposed to the atmosphere like top-storey slab. These are provided with at an interval width of 25m. There are various fillers available that hide the joint by same color as the color of bricks. With the application of the sealant finished movement joint becomes aesthetically more pleasant. Joints should be provided where it looks aesthetically pleasing. Joints should be neatly finished and should be waterproof.